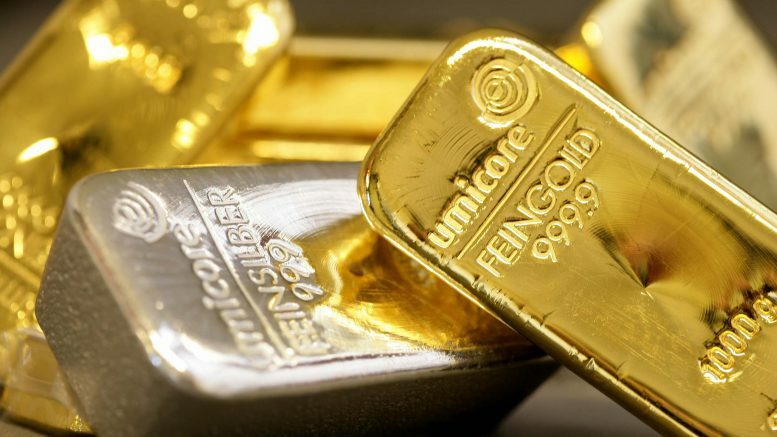 The government restricted imports of gold, silver items from South Korea in a bid to check spurt in inbound shipments of precious metals from that country. The importers now have to obtain a license from the Directorate General of Foreign Trade (DGFT) for importing gold and silver from South Korea. These restrictions are imposed against the backdrop of sudden surge in imports of precious metal from South Korea, with which India has a free trade agreement since January 2010. Gold imports from South Korea has jumped to USD 338.6 million between July 1 and August 3 this year. The import in 2016-17 stood at USD 70.46 million. “Imports from South Korea of articles of jewellery and parts thereof, of precious metal or of metal clad with precious metal…;articles of goldsmiths’ and silversmiths’ wares and parts thereof…and coins are restricted,” the DGFT said in a notification. Under the free trade pact between India and South Korea, basic customs duty on gold eliminated. Further, the 12.5 per cent countervailing duty on gold imports has subsumed in the Goods and Services Tax (GST). Accordingly, the imports now attract only 3 per cent integrated GST. Imports of gold from non-FTA countries, attract 10 per cent customs duty. India is the world’s second biggest gold consumer after China. The imports mainly take care of demand by the jewellery industry. The collections from customs duty and IGST from imports post implementation of GST is doubled to Rs 30,000 crore in July. Be the first to comment on "Govt restricts import of gold, silver items from South Korea"